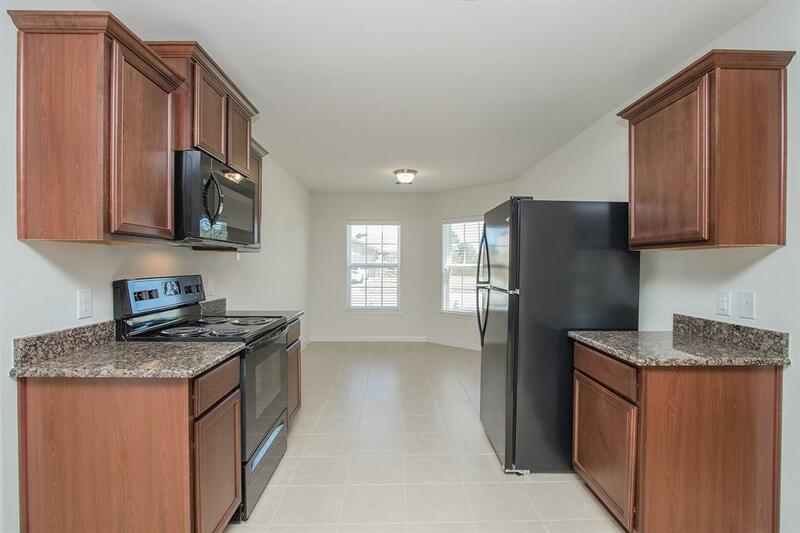 The Pecos by LGI Homes at Freeman Ranch is a delightfully designed one-story home featuring over$10,000 in upgrades including a full suite of kitchen appliances, granite countertops, designer flooringand more. 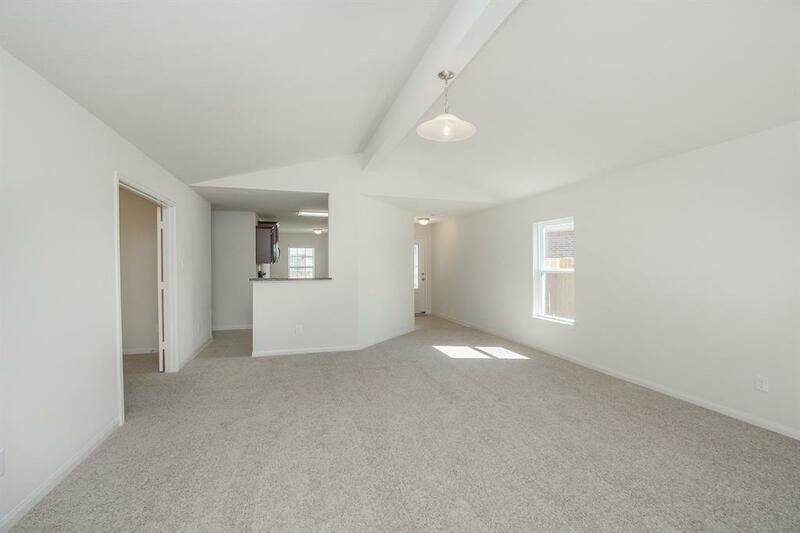 The Pecos boasts a spacious, chef-ready kitchen with an adjacent breakfast room showcasinga beautiful bay window. 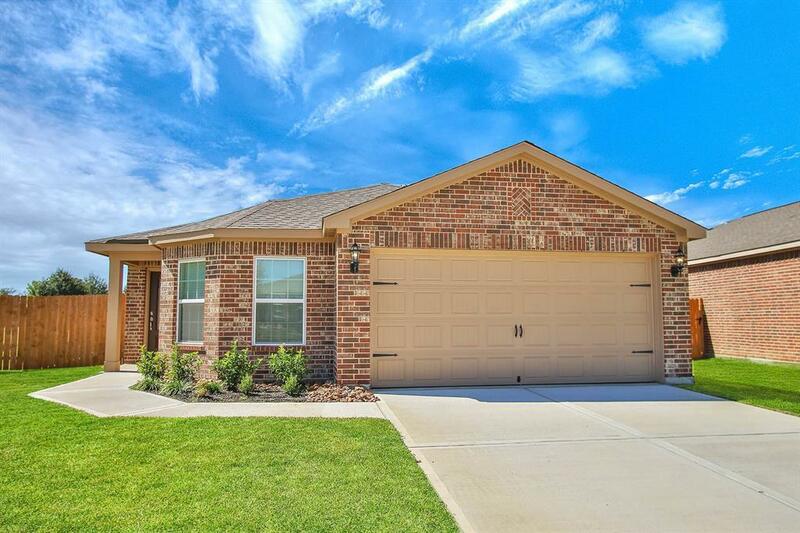 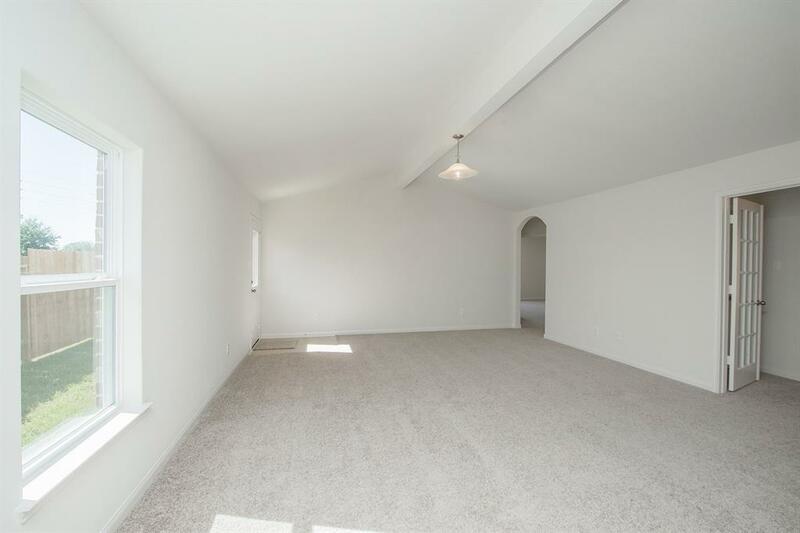 In addition to an impressive master retreat, the Pecos includes two additionalbedrooms and a flex room, which may be used as a playroom, home office or formal dining room.